In the United States, it’s been featured on ABC News, CNN Travel and USA Today; it’s in the England’s Daily Mail; on Viver and La Vie in Brazil and in Forbes México: these are just some of the top media that are talking about Mexico’s Pacific Treasure either by their own initiative or thanks to the efforts of the CVB. The Public Relations office of the Riviera Nayarit Convention and Visitors Bureau (CVB) has “planted a seed” of interest in the destination within the international media. In fact, there has been an important increase in media publishing stories on the Riviera Nayarit that have been independent of the efforts of this office to publicize the destination. It’s no coincidence that media from the United States, England, Brazil and Mexico, among others, are expressing an interest in informing their readers about Mexico’s Pacific Treasure and recommending a visit. Whether it's a celebrity that stopped by on vacation, the impressive hotel infrastructure of the destination or simply reporting on the natural bounty of the Riviera Nayarit, these articles are laying the groundwork during the summer season for the international positioning of the destination. CNN Travel placed the Riviera Nayarit among its “Best Romantic Summer Getaways,” which included the top romantic spots from around the world. ABC News dedicated space to Punta Mita’s hotels, which were also published on 7x7.com. USA Today, on the other hand, praised the sunsets in the Riviera Nayarit’s town of San Francisco as the most beautiful. Easier Travel celebrated the beaches at Chacala, Nuevo Vallarta and Los Muertos in Sayulita, while Britain’s Daily Mail let the whole of Europe know why Kim Kardashian adored the Riviera Nayarit. 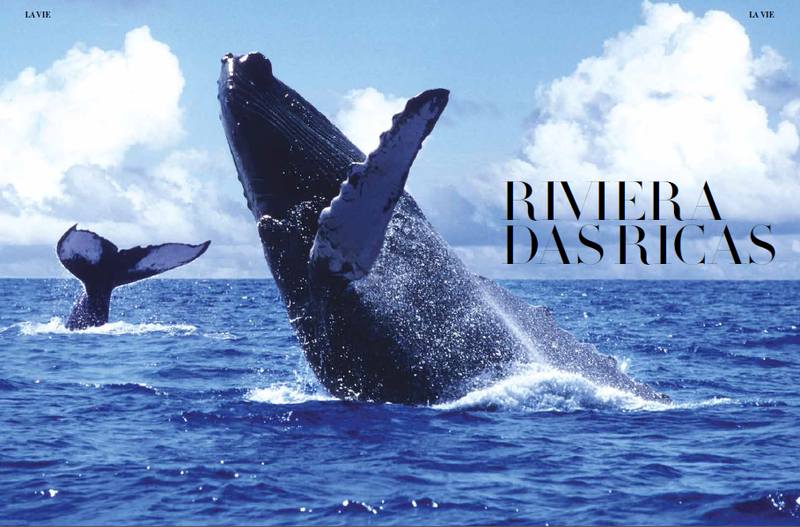 Meanwhile in the Southern Cone of the American continent, Brazilian magazines Viver and Le Vie both had spreads focusing primarily on the Marietas Islands and the hotel infrastructure. In Mexico, domestic general information media such as Televisa and Forbes Mexico, to mention just two, have also reported on the many attractions of the Riviera Nayarit during the month of July.